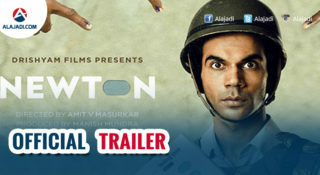 Napoleon is a action thriller movie written and directed by Anand Ravi and produced by Bhogendra Gupta under Acharya Creations banner while Sidharth Sadasivuni scored music for this movie. Anand Ravi, Ravi Varma and Komali played the main lead roles in this movie. This is a story about a man who lost his shadow and speaks about seeing God in his dreams. He speaks about the modern version of God who is dressed in casual pant and shirt with no religion. Makers released two teasers of Napoleon and the curiosity levels are only rising with each trailer. He calls himself Napoleon but the female lead says his name is something else. 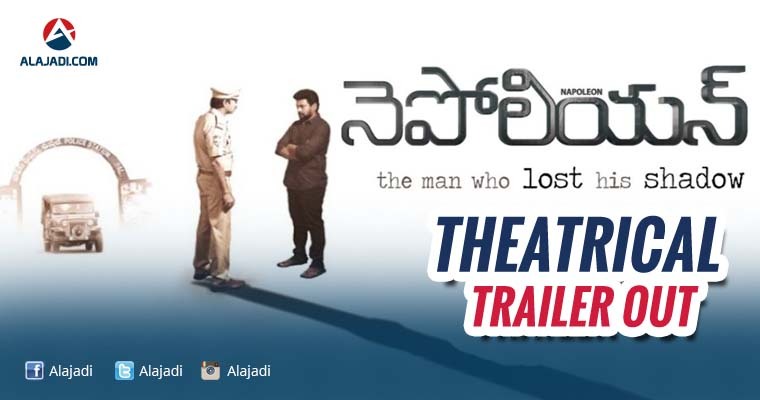 Going by the movie’s trailer, it’s clearly evident that the movie has some close resemblances to Nara Rohit’s ‘Pratinidhi’ in which a common man’s fight becomes an eye opener for the government. Anand Ravi, who provided the script for ‘Pratinidhi’ is unleashing his other side as an actor and director with ‘Napolean’. 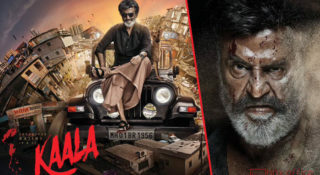 Actor Ravi Varma, who was seen as an angry bigot in most of his movies, is essaying the role of an investigative specialist in this suspense thriller. Though these kinds of movies have received rousing applause for thought-provoking concepts, the commercial success is what that’s eluding. 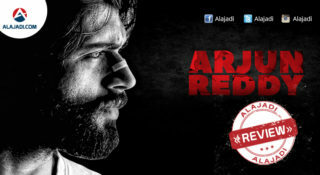 Let’s hope Anand Ravi debunks the myth and scores a super hit with Napolean.